The proliferation of personal wireless LANs, work stations, laptops, mobile phones, Bluetooth technology and PDAs has allowed data to be readily accessible virtually anywhere. Even the most sophisticated InfoSec methods of securing your electronic assets within the network are susceptible to surveillance once data is displayed. It’s the Achilles heel of any IT security strategy. 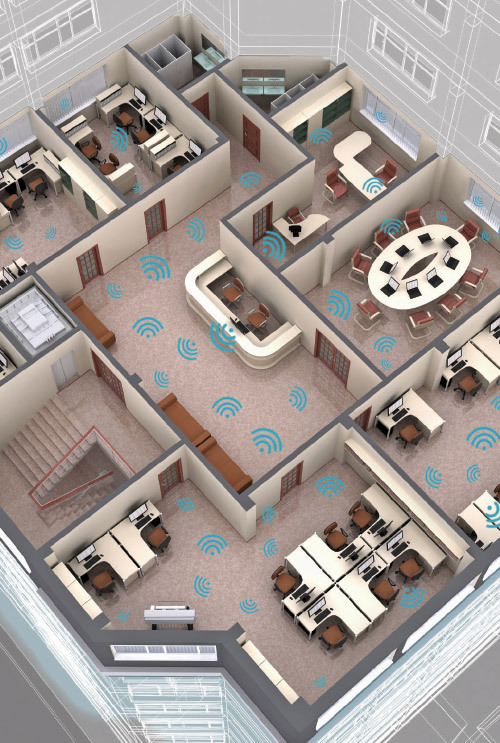 Radio frequency (RF), Infrared (IR), WiFi and Bluetooth signals generated from keyboards, electronic bugging and mobile devices within a building “leak” through the glass windows to the outside world, introducing a significant security threat. This RF/IR signal leakage allows unauthorised parties to monitor, eavesdrop, record and steal confidential and valuable electronic information from an organisation, even though encryption and other hard wired cyber security protections have been deployed. Regulatory pressures are being placed on companies and Risk Managers by EU data privacy laws, meaning onerous fines for loss of personal data. RF and IR signal leakage can be significantly reduced by deploying worldwide patented Bonwyke Signals Defence SD2500 Cyber defence coating on windows and glazed areas of the building, offering upwards of <46dB attenuation to wireless signals through the glass. Further enhancing the range is SD2510 which combines the Signals Defence technology with a Blast containment film as a one part application. Bonwyke can also offer an extension to this service with complete room shielding to create a Secure Working Environment. SD2500 (SD2510 Blast version) meets and exceed the requirements of the US Department of Defense’s specification for optically clear RF/IR attenuating films / optical coatings and are recognised as alternative shielding under TEMPEST Countermeasures. The Bonwyke Signals Defence range has been tested to IEEE 299 RF shielding standards making it the highest quality optically clear window film shielding product in the world. Tested under NSA, DoD certification and IEEE 299 international standards.